We are excited to finally have Blessing Mpofu on the podcast this week! 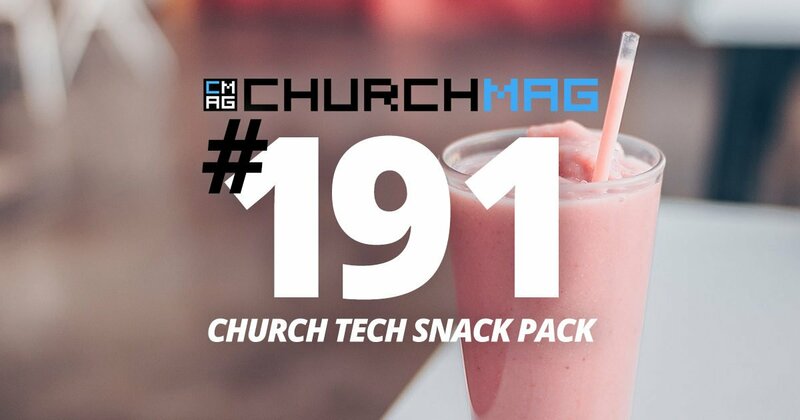 Blessing has been blessing ChurchMag readers since 2015 and has more recently become a Senior Staff Writer with us. He joins us from South Africa and brings a rich experience in church leadership and digital media — and most recently — is doing great work with Alpha. Get to know Blessing a little more in this episode — he’s an amazing guy. A few links to note: Blessing’s website, Instagram, and more information about Alpha. 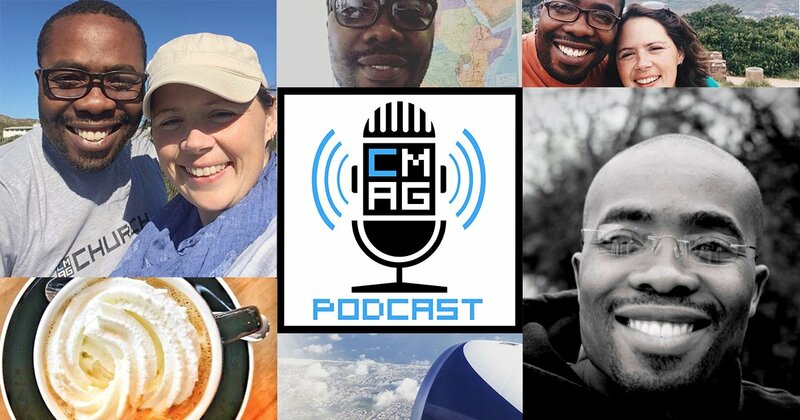 If you would like to send Blessing a question — send a tweet our way @ChurchMag using #cmagcast, send an email at [email protected], or submit your comment or question here — and he will reply on an upcoming episode. 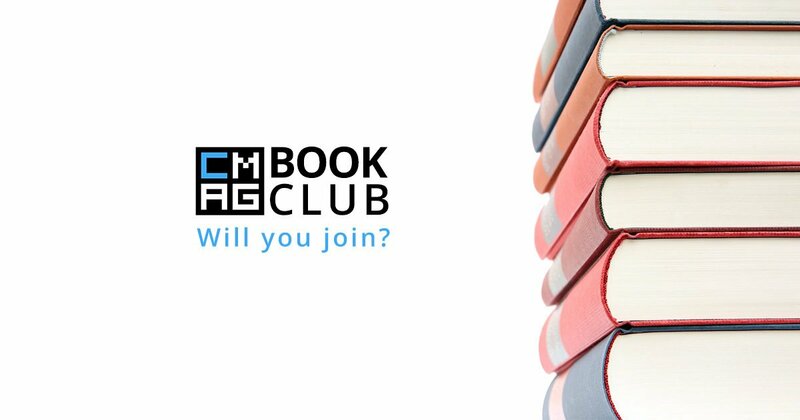 Will You Join the ChurchMag Book Club?